Website viewed best on Mobile in Landscape mode. 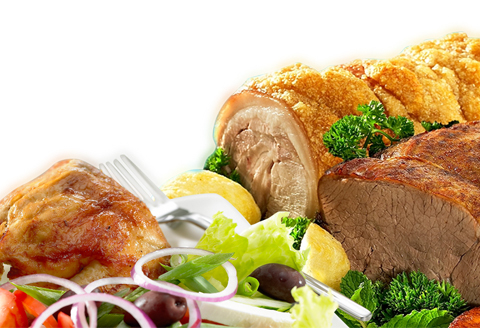 Chickens, Salads & Carvery Take Away Offering Chickens, Salads, Carvery & Deserts - Take Away. 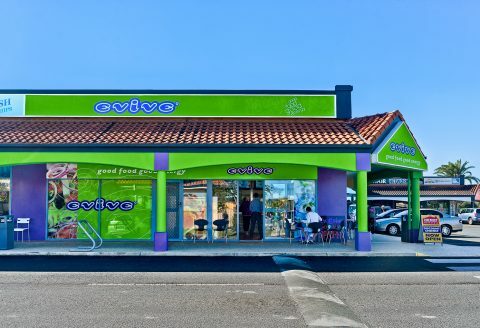 Evive makes good old-fashioned nutritious food that simply tastes great. Come and experience Evive for yourself. 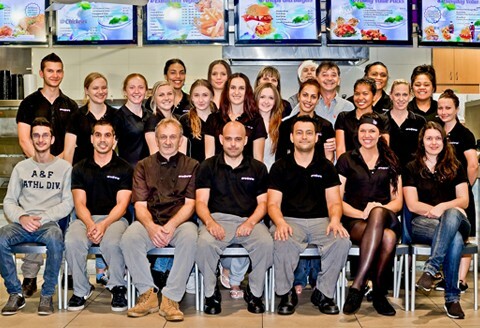 Meet Our Team Come in to any one of our stores and meet our friendly staff. We are dedicated to giving you service with a smile every time. Need Help Catering? For catering of group functions, birthday parties, events, etc. Please contact us today for a free quote.